I'd just like to start off by saying that I may have a slight addiction; don't worry, it's nothing serious... yet. As with many addictions, mine started with me being the innocent, happy-go-lucky guy that I am; then I found it, or more accurately, was pulled into it by a grinning friend of mine. I am, of course, talking about the wonderful world of Dungeons and Dragons, which in-turn led me to the brilliant, fantastic Critical Role. It came to me in a time just after I had finished playing my first campaign. While waiting for a new one to start, I happened to stumble across the web-series Critical Role. 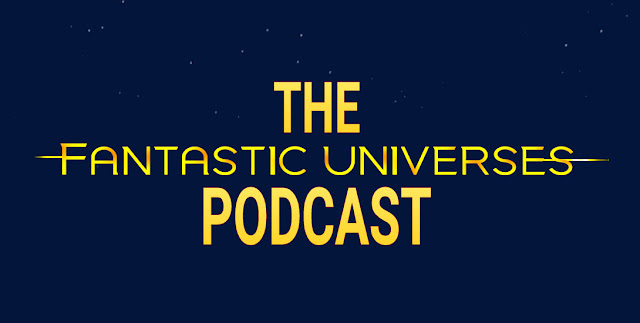 Already in their fourth episode of the show I had a little catching up to do, and have managed to keep up with the weekly release of the show. Unfortunately I can't watch it when it airs live on twitch every Thursday evening Pacific Time as I live in England, so I have to wait a few days, when it goes up onto the Geek and Sundry website. 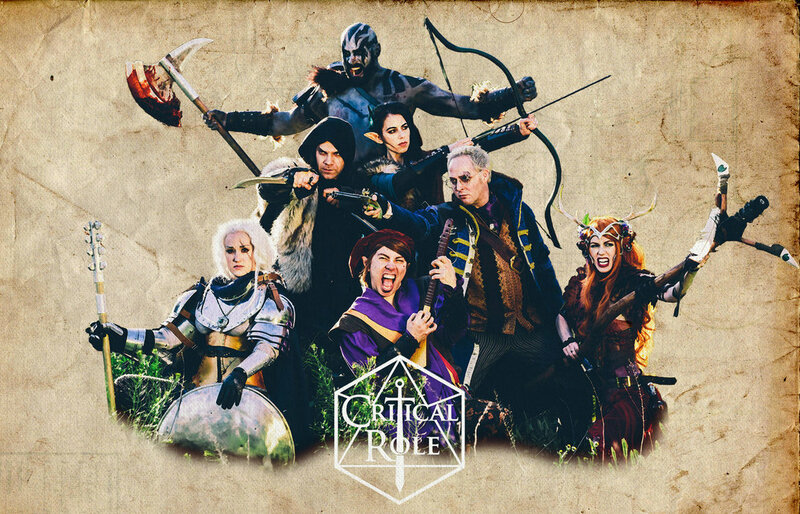 For those who don't know, Critical Role is a Dungeons and Dragons live stream on the Geek and Sundry Twitch channel played by incredibly talented voice actors; Matt Mercer, Sam Riegel, Taliesen Jaffe, Marisha Ray, Liam O'Brien, Laura Bailey, Ashley Johnson, Travis Willingham and a whole bunch of guests. If you don't recognise any of those names, give them a google search. I can guarantee one or two have been a part of your childhood without you even realising it. 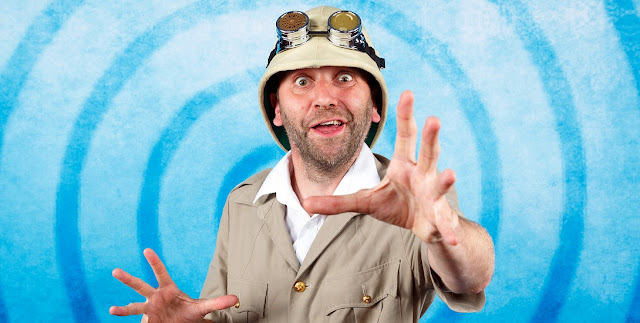 Whilst managing these NPCs, Matt also has the pleasure of weaving the storyline for the rest of the players; the rabble known as Vox Machina. This storyline has currently run for over 100 episodes of the show, with the average episode length running at roughly 3 hours. That may sound long, but believe me... it's worth it! 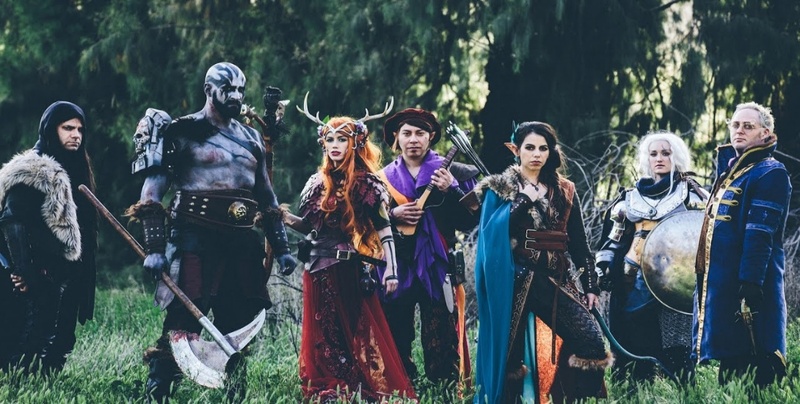 Critical Role has run for over two years on twitch and has gathered quite a following in both the geek and D&D communities, with roughly 30,000 people tuning in every week. Tal'Dorei. A place of rolling landscapes, beautiful mountains; cityscapes and home to our intrepid adventurers; Vox Machina. Fraught with perilous dangers that our heroes must traverse to save their home. Matt Mercer does a fantastic job of creating a vast, and yet highly immersive landscape for his players to explore; and explore they do. Delving beneath mountains so deep that they house entire civilisations long forgotten about. Roaming the skies via magical sky ships. Even reaching far off continents and countries via teleportation circles and trees. That's not a typo, you didn't mis-read it, no. The druid; Keyleth, can transport the group via a tree, so long as it was big enough. There wasn't an inch of landscape that they couldn't get to, and they still didn't manage to get everywhere. That just goes to show how much depth the of Exandria has, full credit to Matt Mercer and his marvellous brain box. 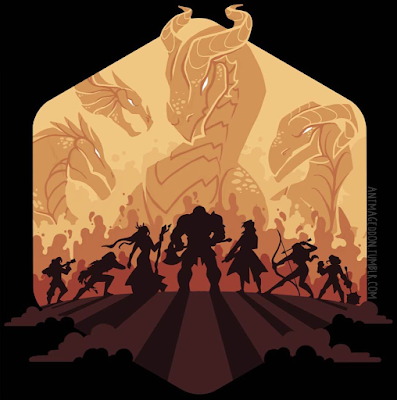 Now, allow me to introduce you to the wonderful group of adventurers turned heroes; Vox Machina. Consisting of Grog, Percy, Scanlan, Vax, Vex, Keyleth and Pike; this group of misfits had grown as the campaign has progressed. Becoming not only a family in their own right, but a family to the viewers too. Finding characters with such depth and raw emotion that those of Vox Machina have is extremely rare in this day and age unfortunately. 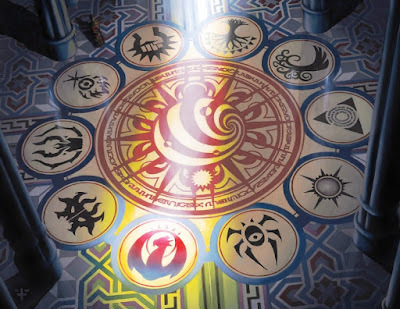 Where most characters have one or two defining traits, and heroes have barely any flaws or relatability. I find it incredibly refreshing when tuning into Critical Role and watching the progression and development of each character. I could go on and on and on and on and on. And. On. About these characters and how incredibly attached to them I am. But I feel that may bore you. So instead, I implore you to watch the show and not fall in love with them. They bring humour when you need it most. They creatively use their individual, and combined, strengths to overcome and obstacle or opponent. Except doors. The bane of Vox Machina ladies and gentlemen. Doors. All in all Vox Machina, and the NPCs created by Matt Mercer's brilliant brain box, are a group of relatable, in depth characters that screw up as much as you or I. So there you have it really, as we continue side by side with Vox Machina and, quite possibly, the last leg of their journey; we are both completely satisfied, and yet left wanting the next episode to happen immediately after the previous one. 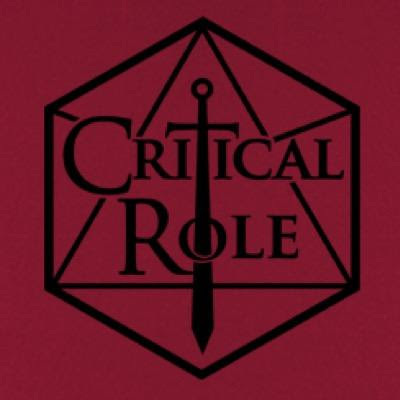 If you are into RPGs, high fantasy, good story telling, fantastic characters or all of the previously mentioned; then watch Critical Role. I thoroughly enjoy this show and cannot get enough of it. I love the chemistry between the characters and the carefully laid out story by Matt Mercer. I am absolutely enamoured and am currently off to catch up with the latest episode.